I don't understand all the negative reviews. I never write reviews but I'm writing a review today because I love this brush and I dont want it to go away. I've had this brush for a couple of weeks now and I love it. I can't talk about all the heads that it comes with bcs I havent used them. 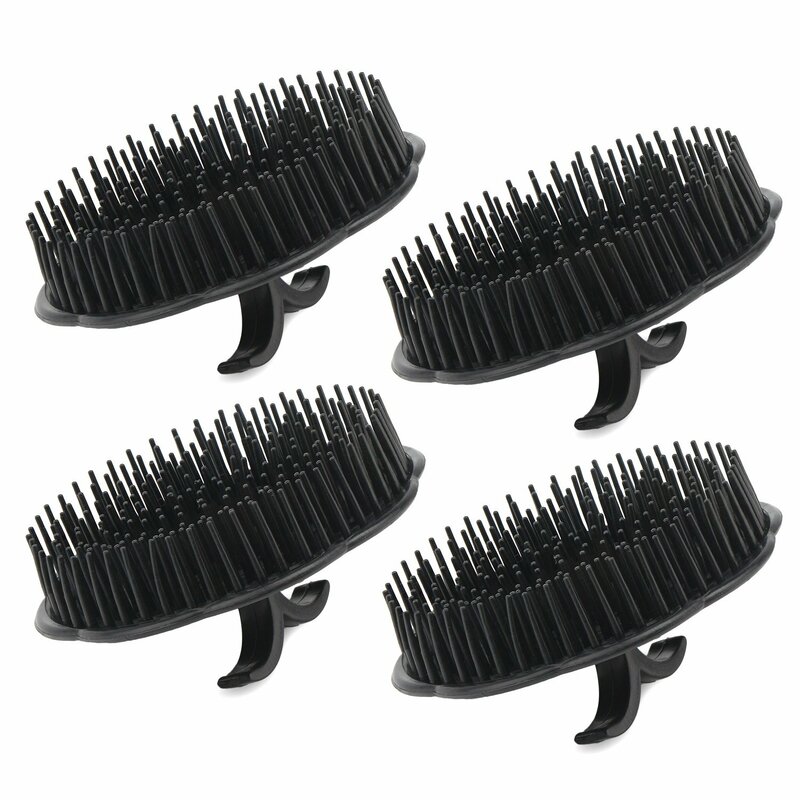 But the regular brush head and the blue massage head have been amazing to me. 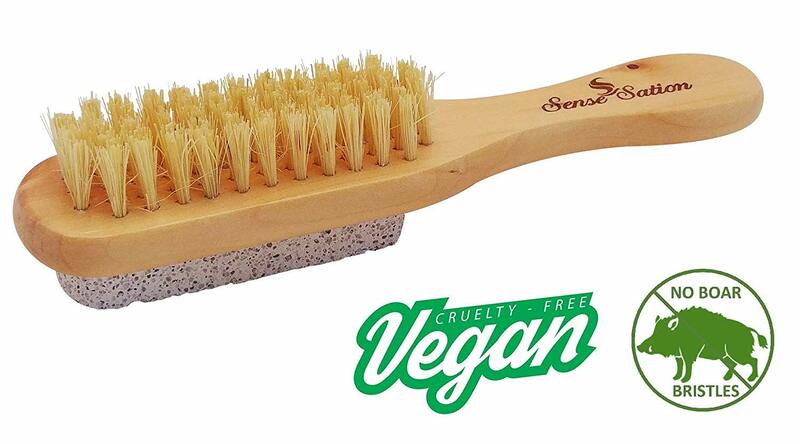 I think you need to decide why you're buying this brush. I bought it bcs I always had an issue with bumps on my arms and legs, especially during winter, wearing pants and tights all the time. Not really ingrown hairs but red tiny tiny bumps like blocked pores or something I don't even know what they were. I would use body scrubs with scrubbing gloves and nothing would change. 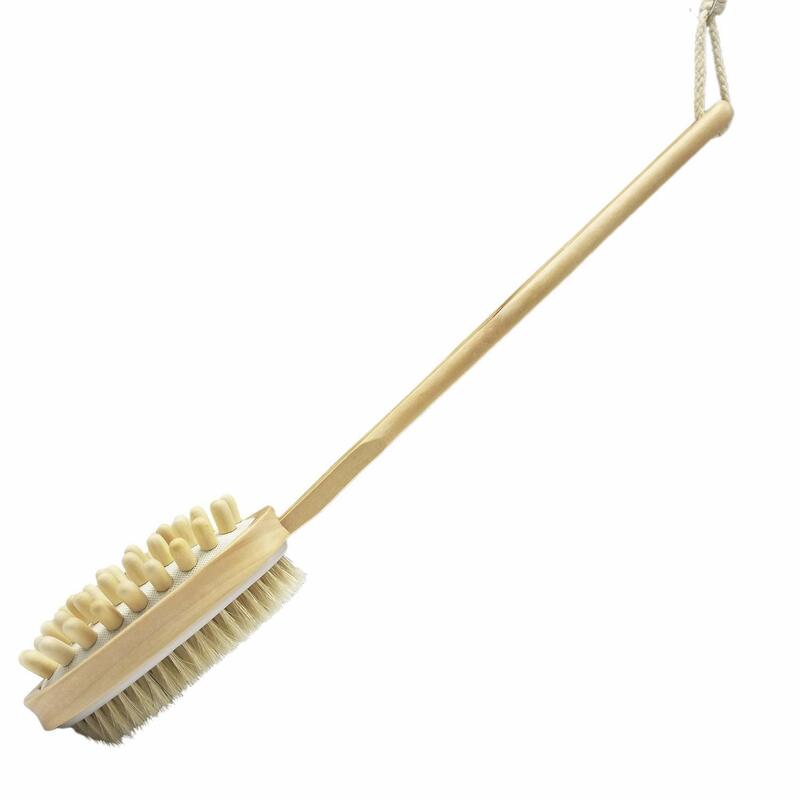 So I thought I would try this brush why not at $20? I'm so glad I did! I use it with just the regular softsaop coconut body scrub. 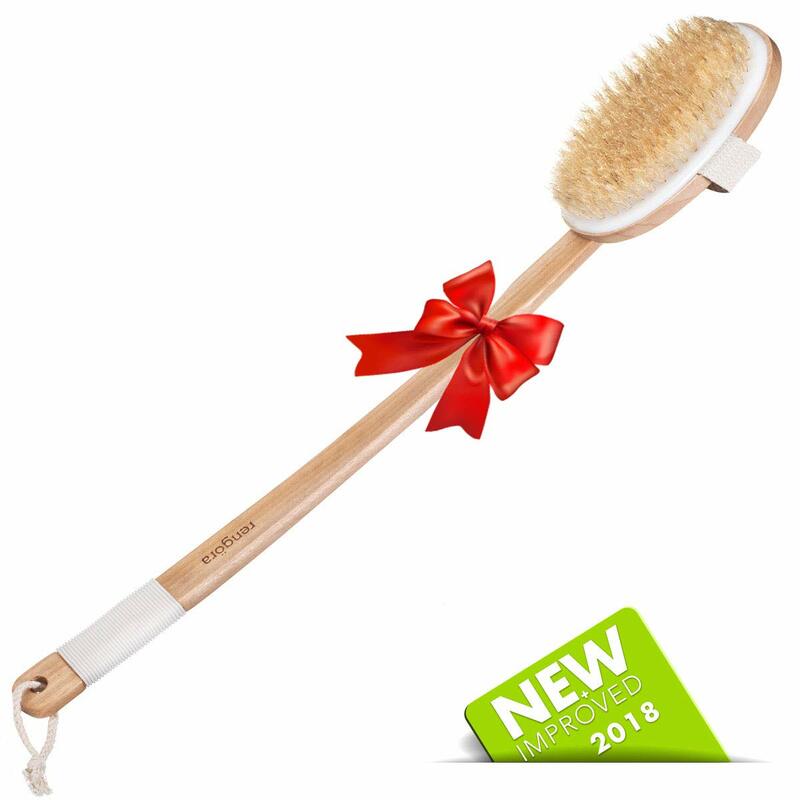 If you have the same problem with bumpy skin try this brush. Be careful when you first you use it, don't stay on one spot for too long. Be gentle don't push down too hard, let the brush do it's job. 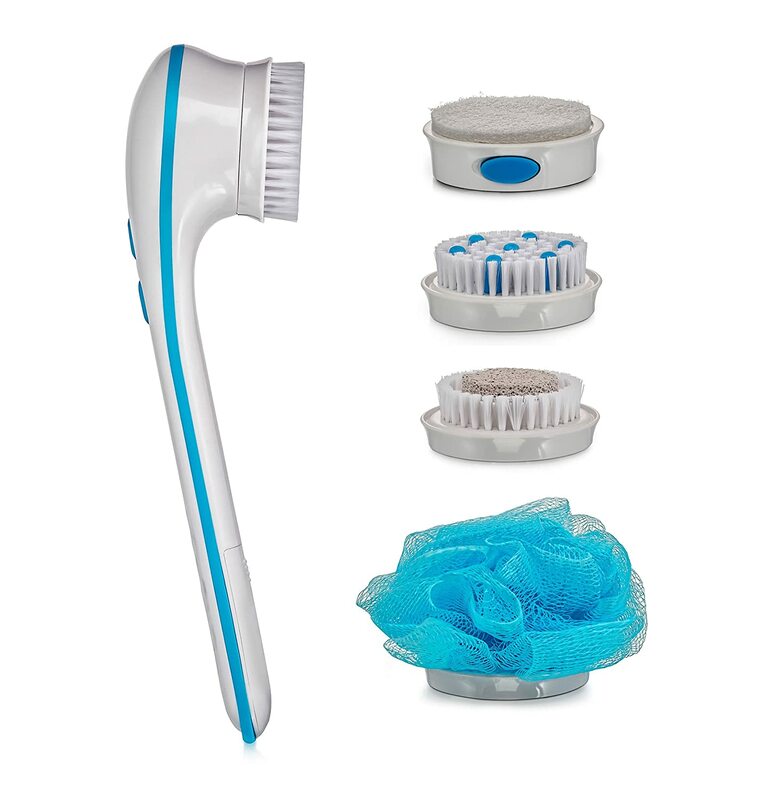 It also feel great on shoulders, this made my showers so much more relaxing. Update: it's been two months since I started using this brush and I still love it. I jylust wanted to add two things to my review. 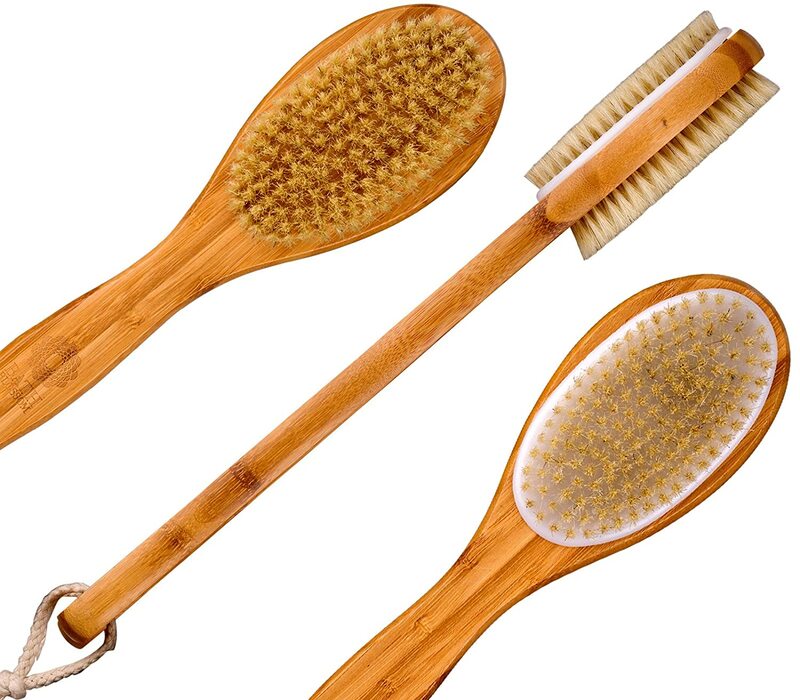 - if you want to maintain the smooth skin this brush gives you, you might want to look into a BHA body lotion like the one Paula's Choice sells. Because the brush can and will take off the dead skin, exfoliate and make your arms and legs smooth but it can't keep your skin from producing more and that's where a chemical exfoliant comes in. I am very disappointed in this product. I had been hoping for something like this for some time. 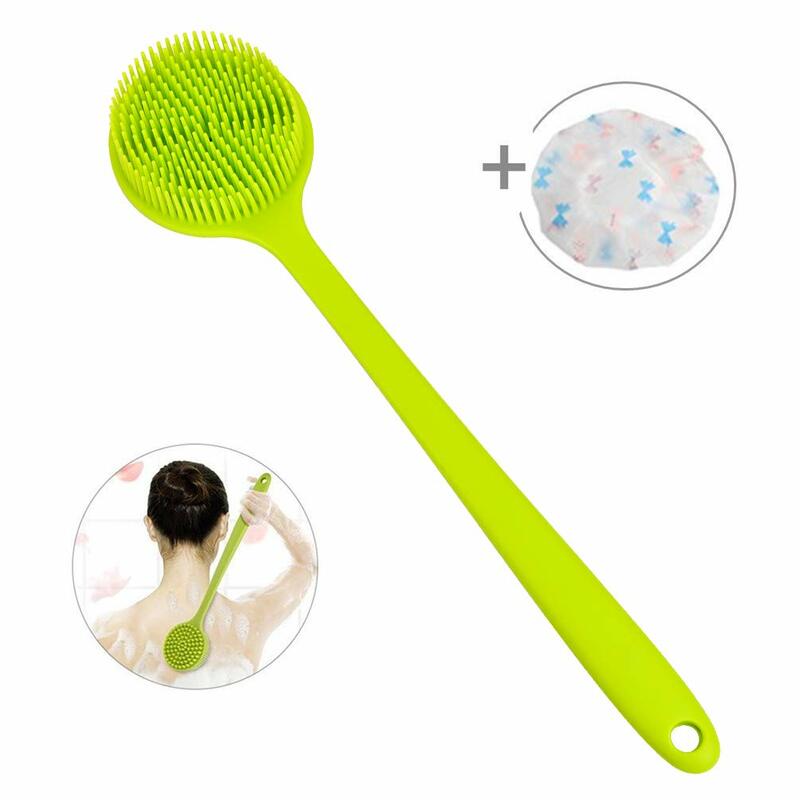 I have had a small Olay spin brush that I have been using for years that I love, I wanted something larger that I could use in the shower for my back that I have a hard time reaching with the loofah. This seemed to be perfect, so I bought it. I put brand new batteries in and turned it on. My first impression was wow, it's loud. But I can live with that. 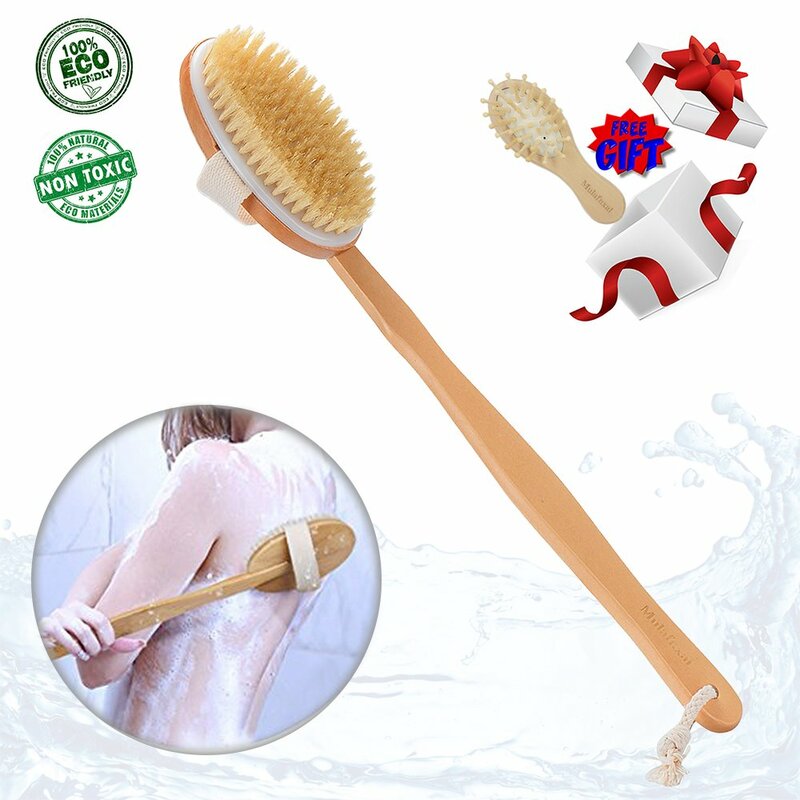 The first time I used it, it was fine, but the brush seemed to slow down and stop when you use too much pressure against your skin. The next time I went to use it, it wouldn't turn on, I thought maybe I had left it on and the batteries were dead. New batteries, nope still wont turn on, I wacked it hard against my palm and it came on. Again, the brush stopped moving whenever there was too much pressure against the skin. The third time I used it, again it wouldn't turn on when I pushed the button, I wacked it hard again and it still wouldn't turn on. I set down on the edge of the tub, (so I wouldn't forget to bring it downstairs and see if I could figure out what was wrong with it, maybe this time the batteries really are dead.) to continue my shower and a few minutes later it kicked on all by itself sitting on the edge of the bathtub. This time I couldn't get it to shut off until I wacked it hard against my hand. Last night, even wacking it hard couldn't get it to turn on. 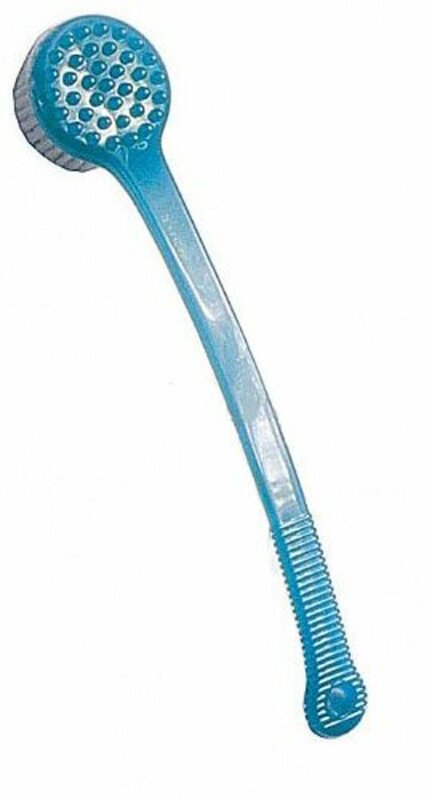 I never had a chance to use any of the attachments beyone the brush one. The rest are still in the box. I feel like I wasted my money on something I had high hopes for. If I hadn't used it four or five times, and bought it here, I would be returning it. I am not sure it's worth the hassle of trying to ship it back. That's what I get for not reading ALL the reviews. This item does not spin. The lotion does not come out and the battery works for just a few uses. Don't waste your money! 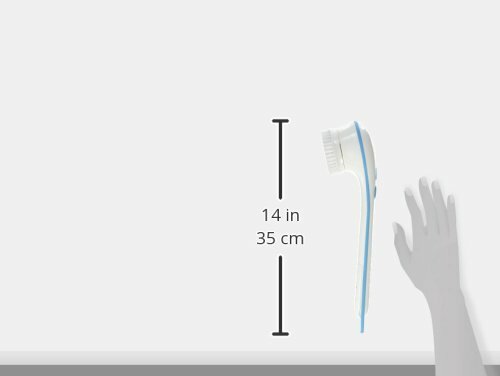 I absolutely love this product, although the cleansing brush must have been damaged, because it fell off while i was using it, and broke. But I have been using it for over a week now, and love each one of the attachments; they all have specific functions which I think, each does very well. 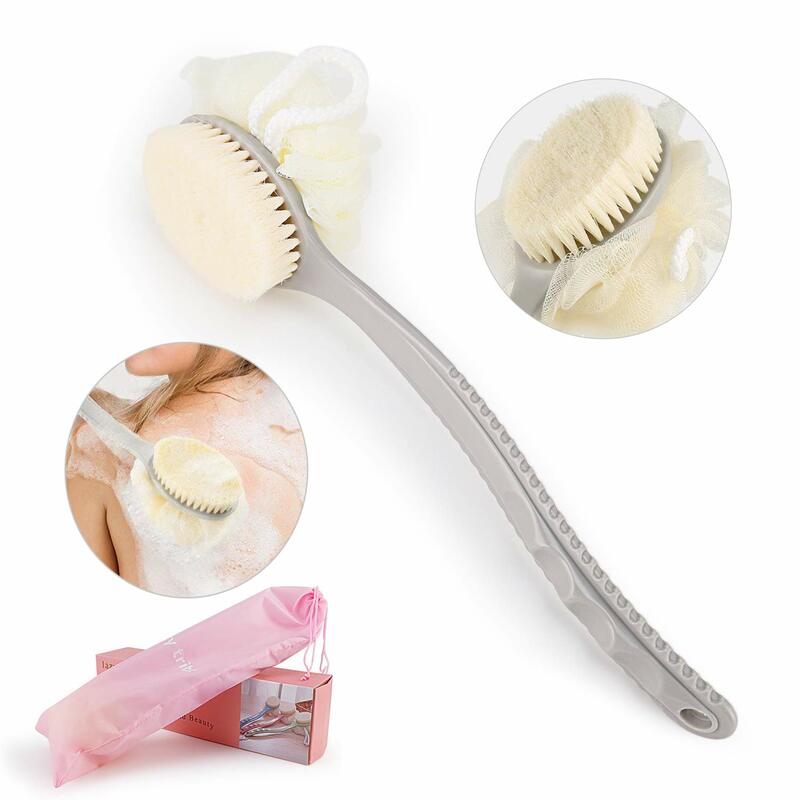 I have been using the microdermabrasion attachment on my face and neck and it has alleviated by peeling, dry skin! 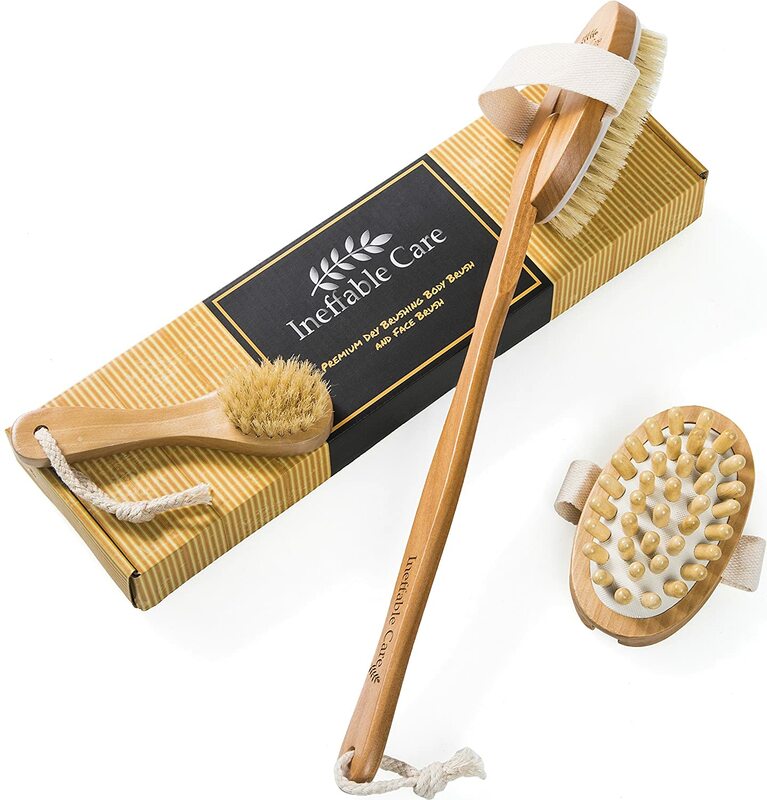 The massage attachment does have more power for massaging thanks to the rubber 'fingers' buried inside the brush. I used the the cleansing brush attachment with my sugar scrub and it was wonderful...until it broke! 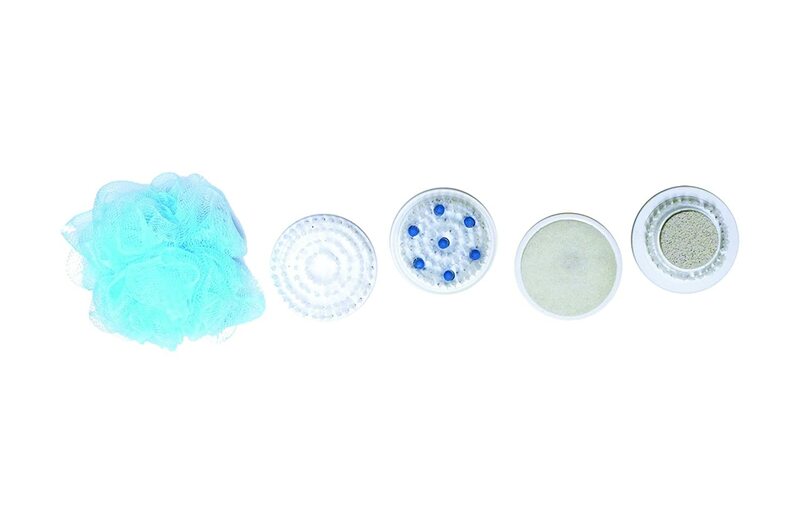 I haven't yet used the pumice stone or the mesh sponge, although I tried them quickly to see how they would work. 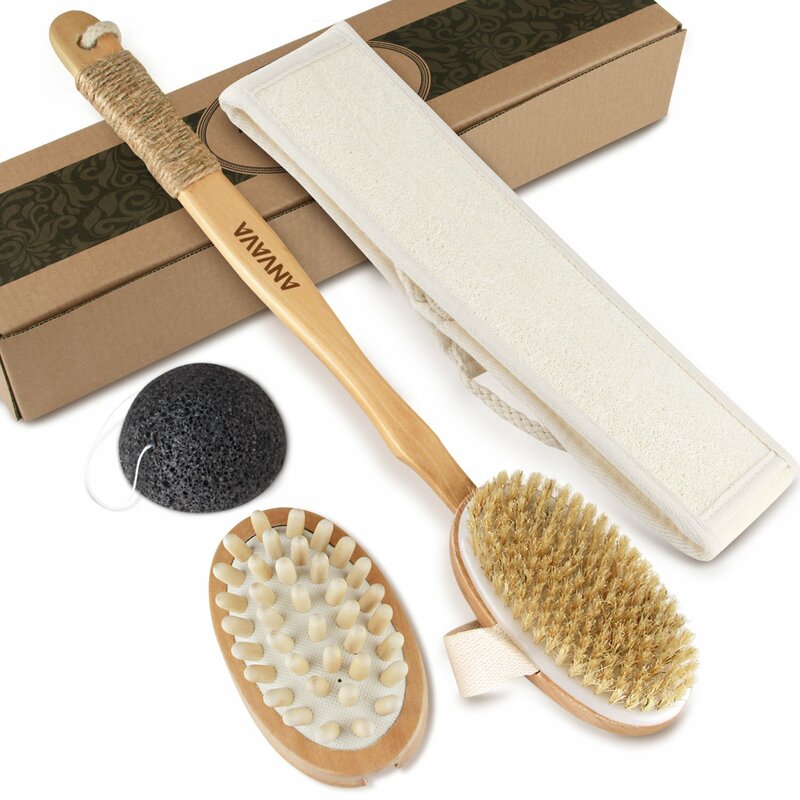 When I first received the Spin Spa Brush, I had an older set of AA batteries I used with it. After replacing them with a fresh set of better quality batteries, therewas a definite improvement on how the brush performed! Purchased this for my husband for his birthday and after a few uses it broke. It now sits in the garbage can. Complete waste of money. Ya I ignored the reviews and purchased anyway....but YES THIS PRODUCT IS HORRIBLE!!!! I would've given it a -0 but I couldn't cause nothing below a one star. I'm sending it back! 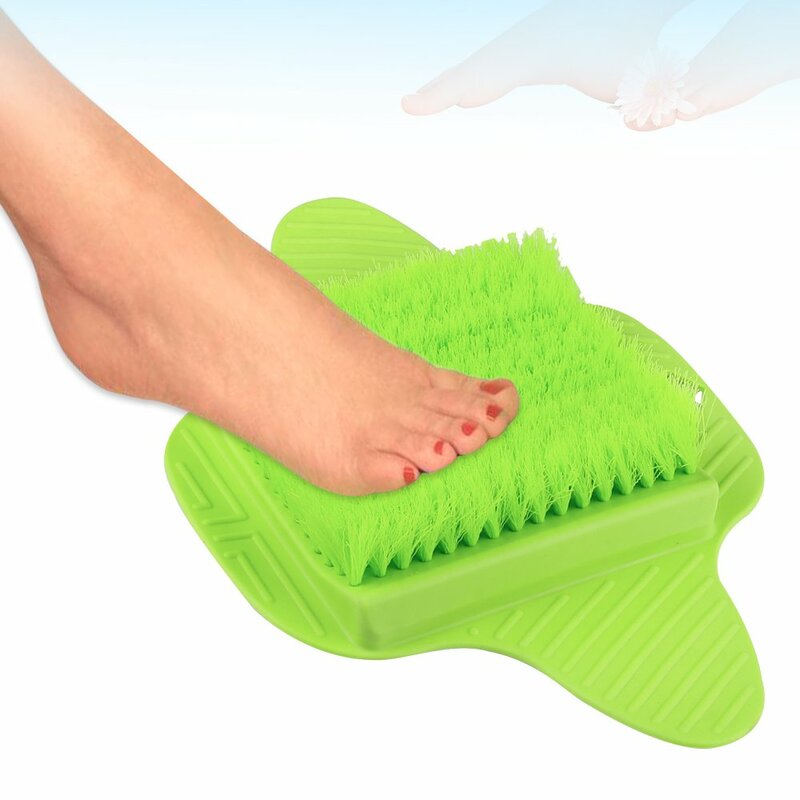 Goes on and off when scrubbing and head stops turning with any amount of pressure! THEY NEED TO REVIEW AND REMAKE THIS PRODUCT!!! ugh!